@DeeBee wrote: Lol I always thought C3PO was kind of irritating!! 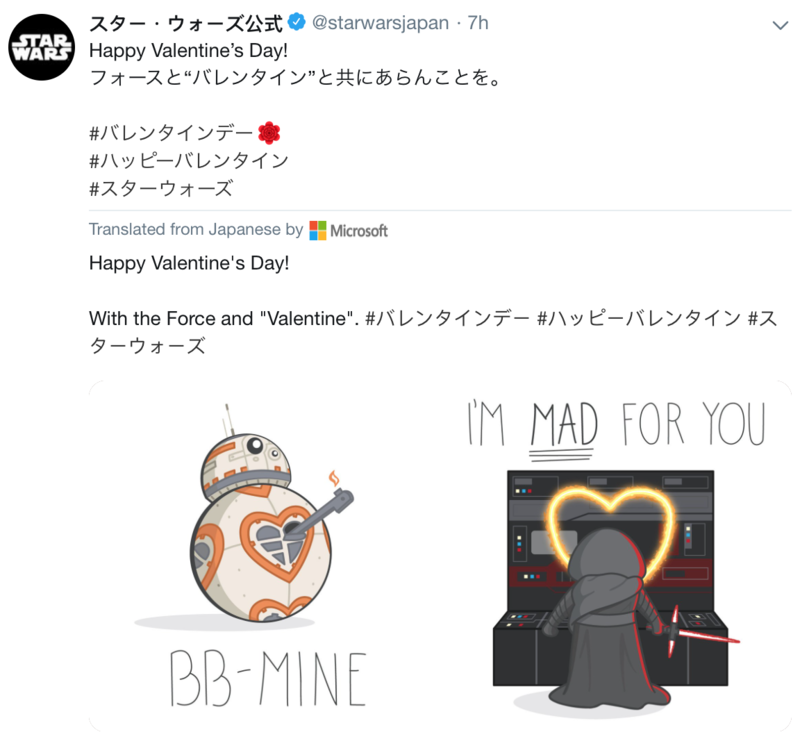 Well, what stuck out for me is that although there is overlap, you can see letters for both Leia and Poe in Paleio. Didn't realize this was the first female stormtroopers back in TFA. 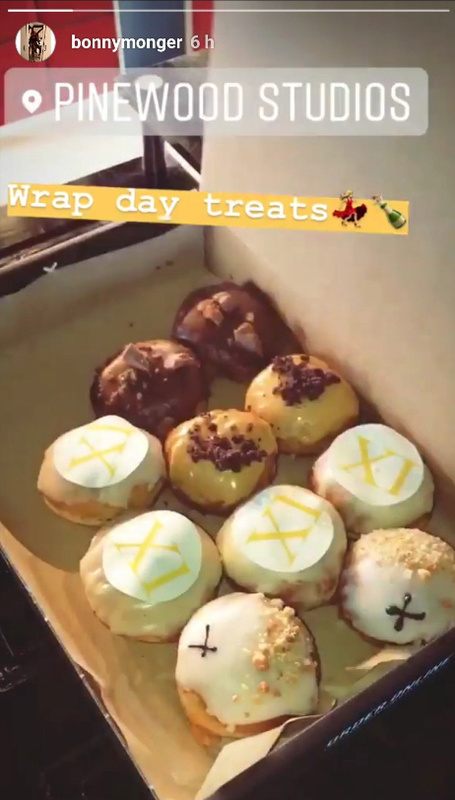 She's just wrapped filming on IX. 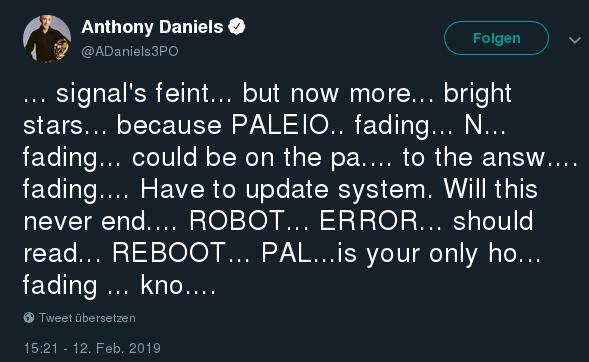 Or maybe it stands for Paleo, and he's malfuntioning because he ate carbs. 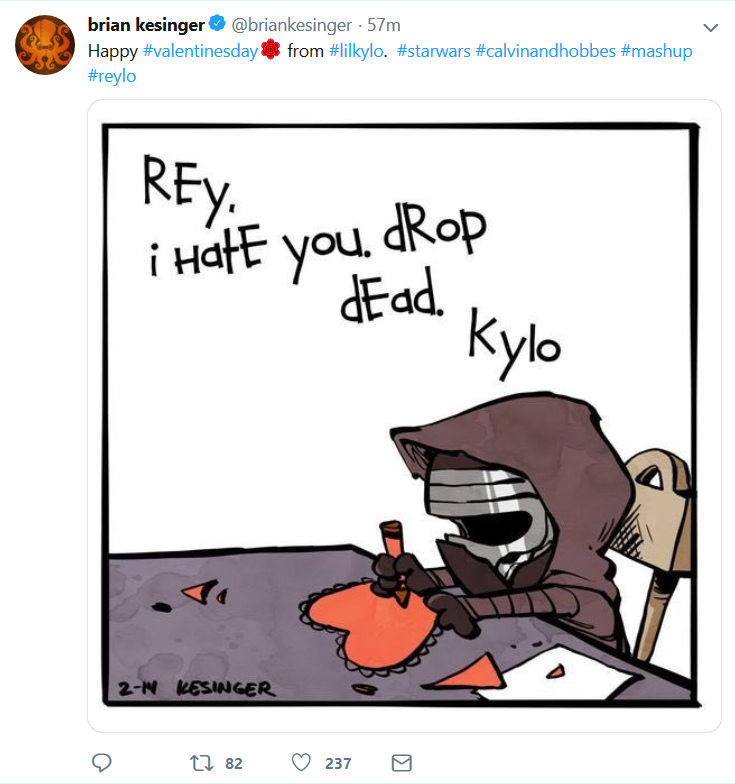 Ahah, Mad Kylo is cute! 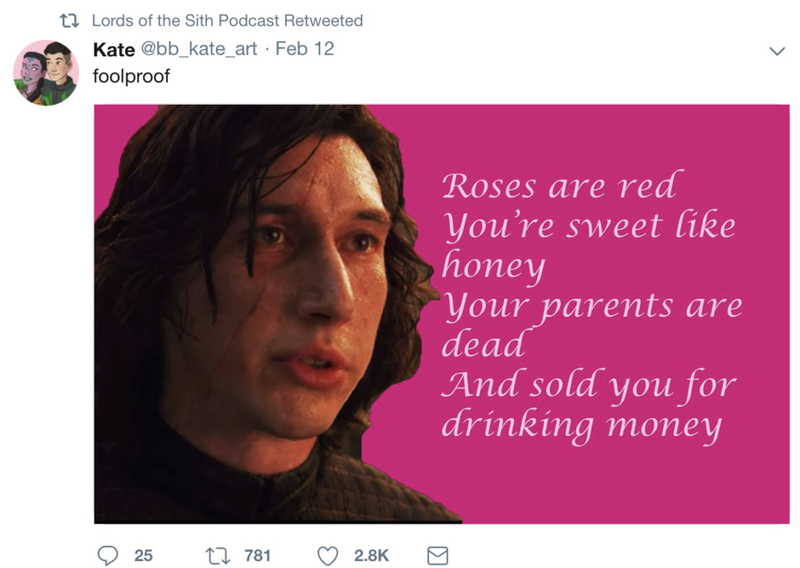 Little Reylo reference on Star Wars UK ? 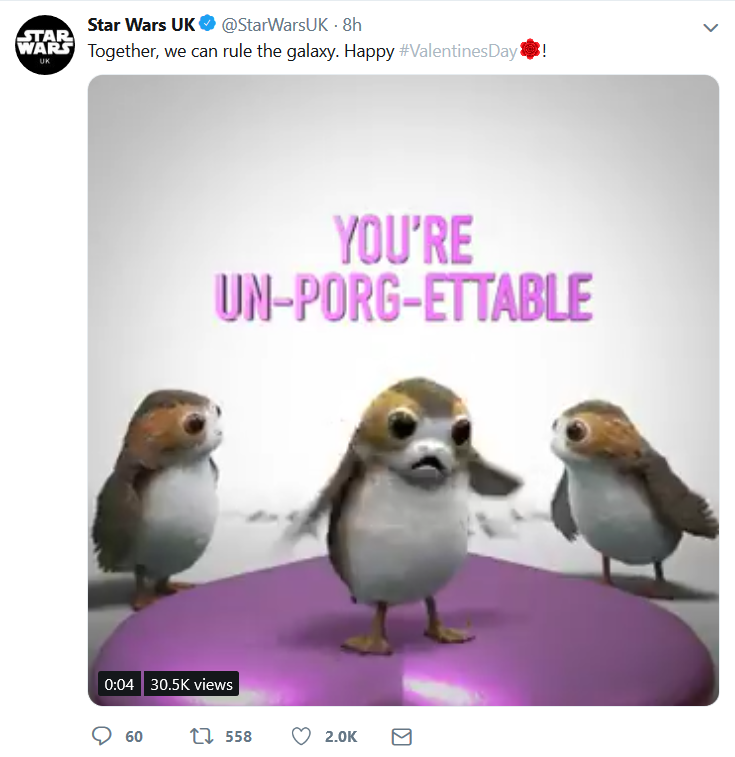 This one had a gif of porgs knocking over a heart. 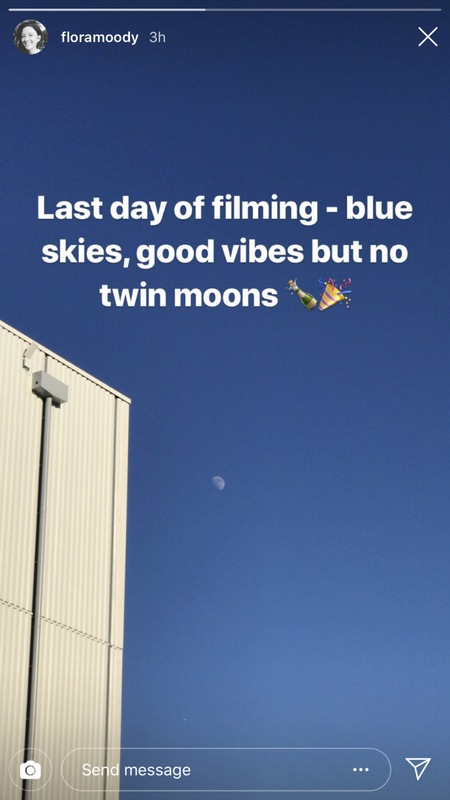 I guess they’re still filming. 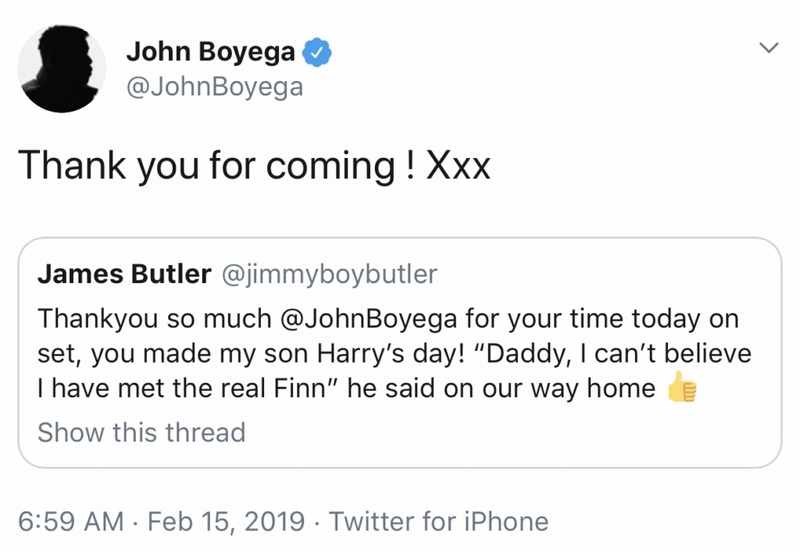 This must have been a special event - perhaps for charity ? I gather the Tweeters son had/ has cancer ? 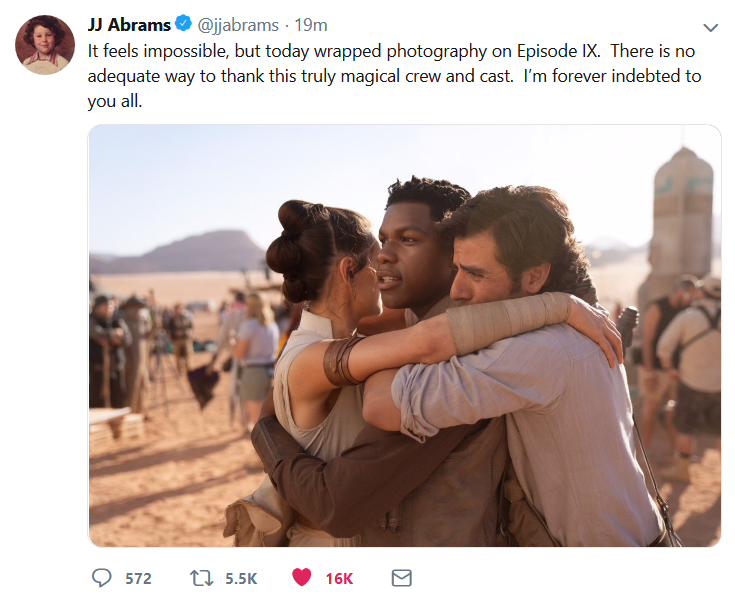 I'm going to choose to believe that Ben Solo makes it to the end of the movie because of this, even though I doubt it's likely they filmed the final scene today. But it gives me hope, so why not. 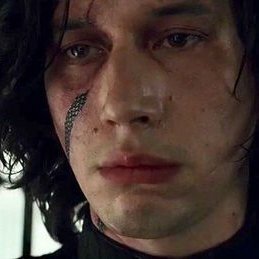 Why so much of a red palette for Kylo - one of them is almost empty ????? 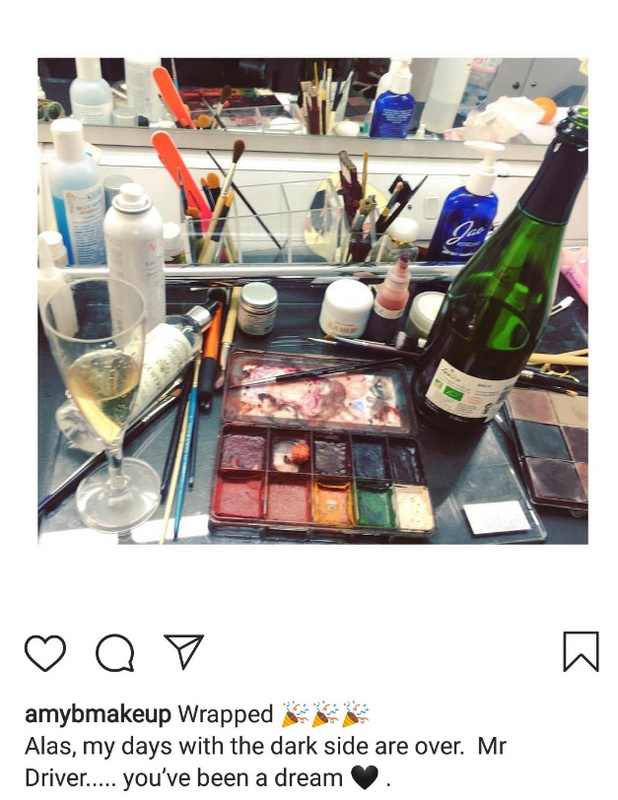 OK, now you all making me nervous about the red makeup... as long as he makes it. 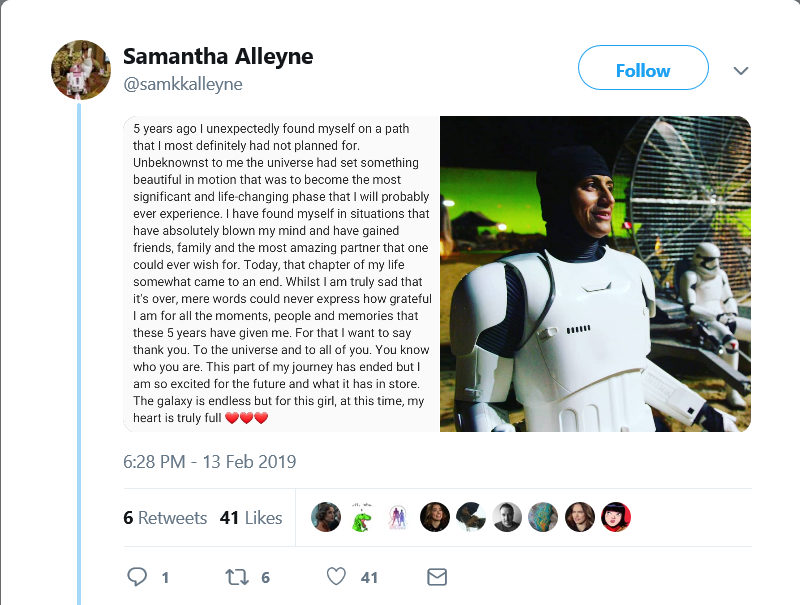 Apparently, she deleted the post, but I don't think it means anything. I think she just doesn't want to get in trouble. I can’t believe it’s the end. 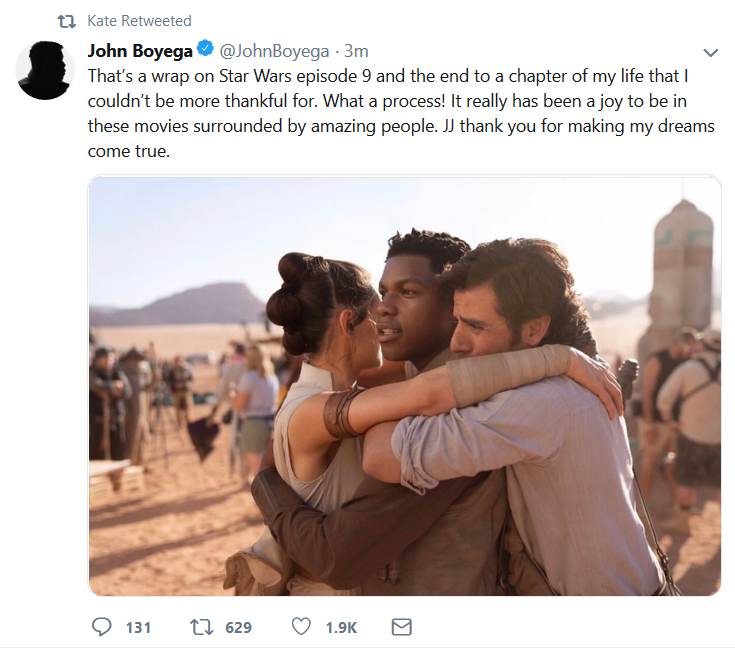 We probably won’t see kylo and Rey for some time now I guess, even if they survive. I am sad but really anxious to see it over really . Hopefully, he's just recovering from injuries and has some bruising like this, which is why she was using that. No one died bleeding in Star Wars so far, so no need to worry. I like Daisy's hair. A modification of the three bun in the first movie. Here's the screenshot of the above. I have much emotion.